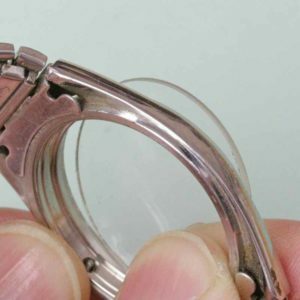 The watch crystal is the clear plastic or glass portion of your watch that protects the watch dial from dust and other kinds of damage while being worn and allows you to tell the time without having x-ray vision. 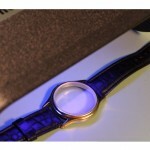 Over time your watch crystal can be scratched, cracked or broken and need to be replaced. 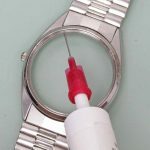 Instead of throwing out your favorite watch when the crystal is damaged, learn how to replace it with this guide. 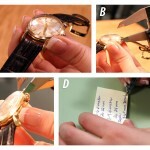 In this guide you will learn how to remove almost any type of wristwatch crystal from almost any watch. Some of these guides may require you to remove all the inner workings of the watch (See: How to replace a Watch Movement) from the case in order to safely remove the watch crystal, and others may involve high heat or chemical processes. 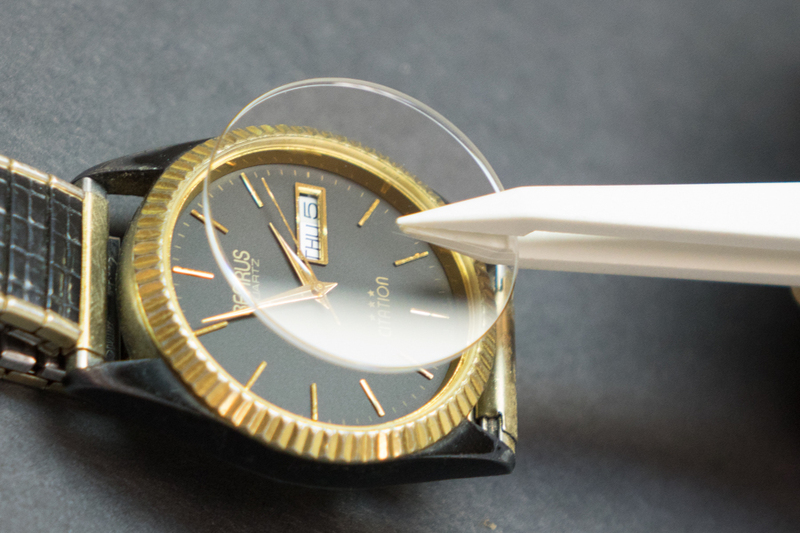 If at any point you feel unsure about any of the steps or procedures of the process, you should stop and take your watch to a professional watchmaker to avoid damaging it permanently. 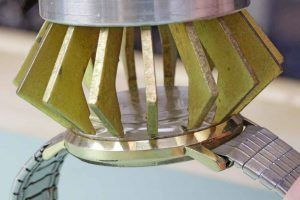 If you have an unbreakable crystal in your watch, chances are good that it is held in place with a compression fitting. The easiest way to remove a compression fit crystal is to use a crystal lift. 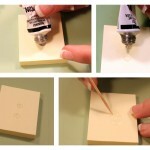 Check out this link to learn how to remove a compression fit crystal. Bezel fit watch crystals are fairly uncommon but if you happen to have a watch with a bezel fit crystal, there are two different ways you can use to remove it from the case. You can remove a bezel fit crystal with either hand pressure and a bench knife or a watch crystal press. Be aware that if your watch case has a three part bezel you will need to press out the second retainer ring from the watch bezel as well – this type of bezel fit crystal is not covered in these articles. If there is strong resistance to pressing the crystal out, do not continue – seek professional help.